It's still not too late to start the semester! 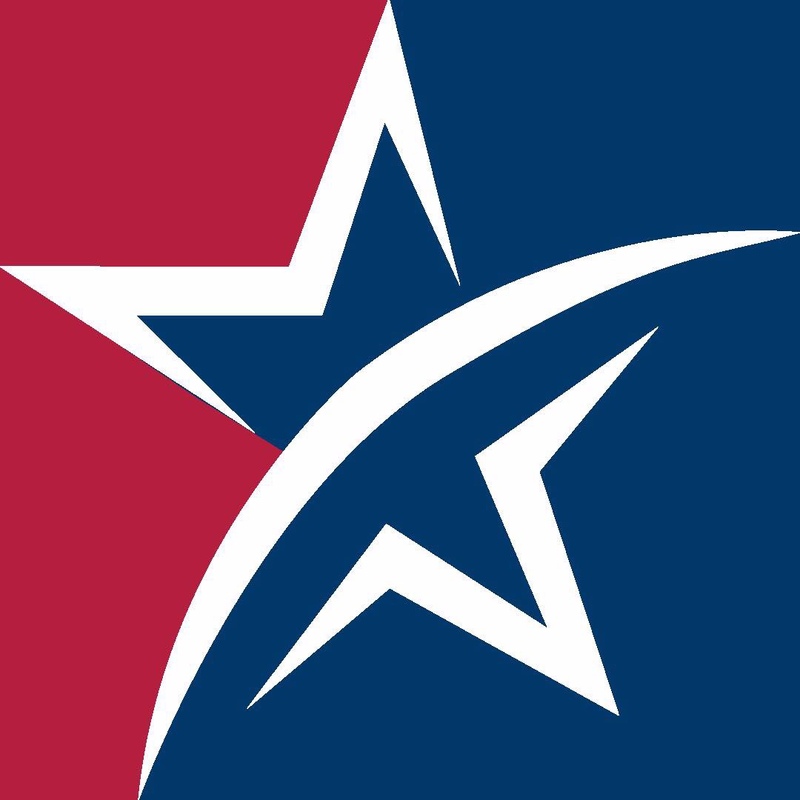 Lone Star College-North Harris is offering multiple "Late Start" class options so that students can earn their credits during the spring 2019 semester. LSC-North Harris Late Start class options include traditional options such as chemistry, government and history, and electives such as sign language, music and art. Late Start classes offer a convenient alternative for students who need flexible scheduling to pursue and complete their education. Dr. Derrick Manns, LSC-North Harris' Vice President of Enrollment Management said, "Classes are offered in person, online, and in hybrid formats for added convenience, and students can take classes during the day, at night, and on the weekends." For more information, visit www.lonestar.edu/Lat e-Start.htm or contact LSC-North Harris Admissions at 281-618-5410.